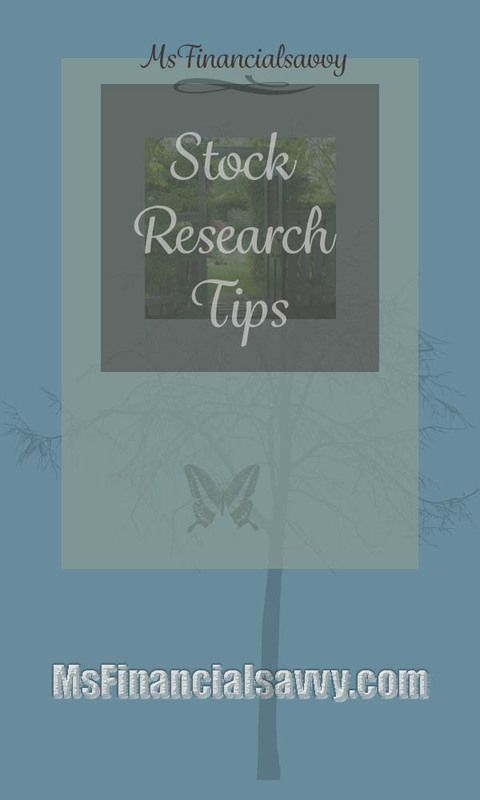 Use this stock research information to start your stock research. Check to see if your company has earnings. Then check to see if there has been a yearly increase in earnings for the past five years. After earnings verify the company has a profit. To the novice investor, it seems that a company cannot exist without profits. But, companies can and they do. Some companies get their start with venture capital funding, this funding is paid to companies as high as 5, 10, 50 million dollars and up. Some companies make good on their venture capital funding, pay the investors, and make a profit, and some don’t. This is what happened with the dot-com bombs of recent years, many of those companies had venture capital funding. Some of them were given millions of dollars without having a company, earnings, or lest I say, profitability. Only a few of those companies persisted, developed products, and turned a profit. Since this is the highest risk level of a new venture company, it is best to invest in these companies after they have proven products and have turned a profit. First look at the company’s earnings as they stand-alone. Does the company even have earnings? How can a company even exist without earnings? During the recent dot-com craze of the late 90’s , many of the companies’ stock prices increased dramatically in just a few hours to a few days, after going public, but yet the companies had no earnings. The reason they were able to debut on the stock market, was in part, as I mentioned above, because of funding from private sources or venture capital companies. After going public, their stock prices dramatically increased because of speculation that they would have future earnings. The Internet was and still is relatively new. Some companies have made a lot of money and real earnings on the Internet in a relatively short time, or it seemed relatively short compared to the standard brick-and-mortar companies, as they are called. Actually, many of the Internet companies that are making a lot of money with real earnings had been in existence for a few years, some developing for quite a few years behind the scenes, before they went public. What was the clue that investors had that the dot-bombs (as I call them) had no earnings. Inexperienced investors could have looked at their P/E or price to earnings ratios. It was not uncommon to see a price to earnings ratio of 300 or 350 for some of these companies! Now that is high! In contrast many value companies have price to earnings ratios of 15, 20, or 30. To calculate the price to earnings ratio, divide the stocks latest price by the earnings for the past four quarters. This is called the trailing PE because it is based on the companies past earnings. 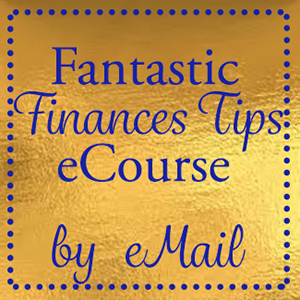 You can also figure out the companies projected earnings with the same formula, just substitute the projected earnings figure with the past earnings figure. The price to book ratio compares the companies price to its assets. If the company sells for more than its book value, investors think highly of the company. If it sells for less, investors don’t think much of the assets. Some people buy undervalued stocks, that is, stocks selling below book value because they feel they are getting a bargain. Sometimes when you hear media reports about a stock you will hear them mention that the current stock is “selling below book value.” Some people use that as a clue to start research on that stock. The debt ratio; is the liabilities of the company minus the total shareholders equity. 30% debt-equity ratio is considered low debt. Compare debt to your house mortgage, if you have no mortgage, and therefore no debt on your home, the less you depend on your income to sustain it. You primarily have maintenance cost and taxes. Debt is a good measure of a company’s stability because the less debt a company has the less it has to depend on financing to sustain itself. 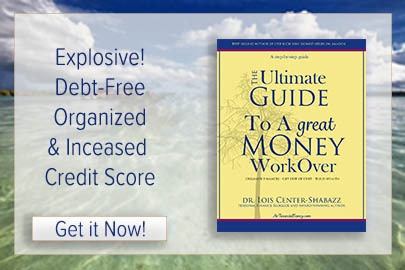 If debt is used wisely and the company can handle the payments easily, debt is not a problem. There is always the potential for problems if the company has high debt and their core products stop selling or have to be recalled for some reason, and they can’t make their debt payments. Conservative investors usually opt for low-debt companies. Tells how much of a companies profits are paid out in dividends. Older more established companies pay high dividends, where newer growth companies invest back into the company for growth and development of new products. Dividend payouts more than 50% means the company is not reinvesting much back into the company. Check to see if the company is in a leading industry, and that the company is a leading company in its industry. You wouldn’t want to invest in an industry that is going out of business, or a company that is doing the least business out of all companies in its industry. You can find leading industries and leading companies categorized in major financial newspapers. Leading companies are also mentioned on televised financial news reports. Analyzing the company management is not a quantitative measure, but it is an indicator. Research the company management to see if they have been successful developing products for their company in the past, or if they have successfully developed other companies or products. Read about them in online proprietary stock reports, read their history in sec (securities and exchange commission) reports, read about them in your brokers online reports. Some financial newspapers and magazines will also feature reports on company management. Jack Walsh, the former CEO of General Electric is an example of great company management, as touted by the press. The Securities and Exchange Commission provides Edgar. Using “Edgar,” you can do company research. You can read annual reports, quarterly reports, mutual fund annual reports and mutual fund prospectuses. There is even a tutorial to teach you to use Edgar, at the Edgar website. Why do stocks work best when held long term? It takes time for a company to develop a product, it takes time for a company to market and sell a product, and so it takes time for a stock to move up in price. With that said, even though you research investments before buying them, buy and hold does not mean, buy and ignore. You should periodically evaluate the companies you hold to verify that it has not taken a bad turn, and stands to go bankrupt. You can also monitor your investments with company news using financial newspapers, financial news on television, and online financial news. There are companies that go bankrupt periodically. If you research your company well and make an informed decision to purchase your company stock, invest in companies with high value, and monitor your company periodically, your chances of losing money with a bankrupt company should be slim. Summary: What factors should you consider in your investment research? Live Rich Save Money! 68 Powerful Ways to Save Money, Now and Forever at Amazon.